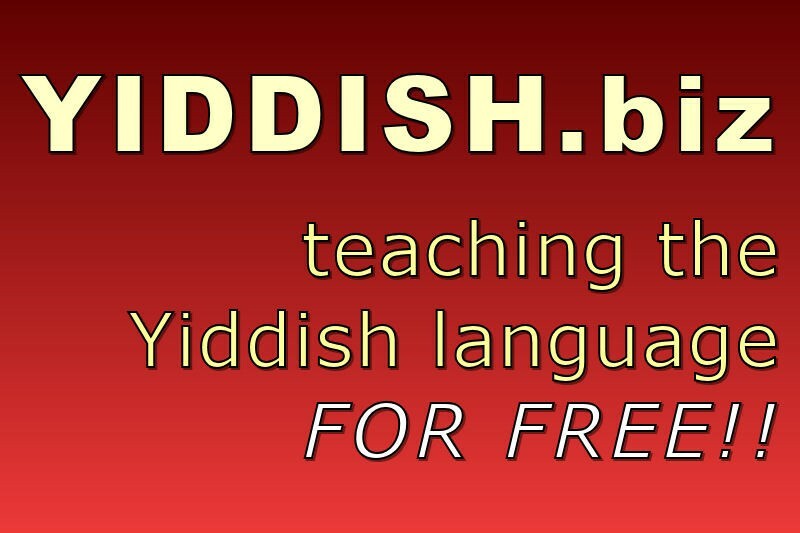 We provide lessons on our Website (mostly for those new to the language) of Yiddish and have been going for 2 years. All the lessons are totally free in order for as many people as possible to learn the language. 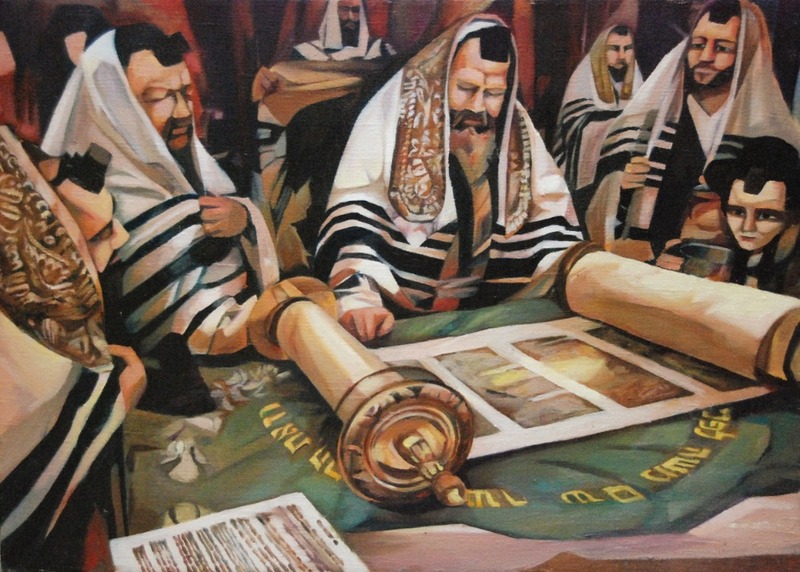 We are not a business and the priority is just to motivate people to learn Yiddish however it does cost money to run the project. This includes: paying for the website, buying equipment & hiring the serivces of people to do small jobs. Thank you for the work you have done. I am eager to see additional content soon. I would like to study. very grateful for the lessons you've done so much work, we are all very happy to learn the language of our people.